Diverse components require diverse machining operations. 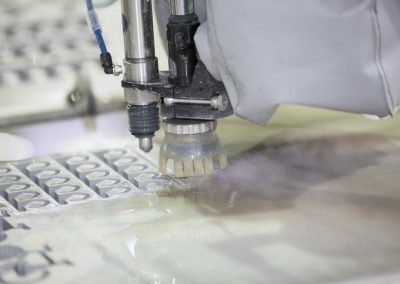 We are looking for the most effective manufacturing option for your products. A new pillar of our company is processing with water. 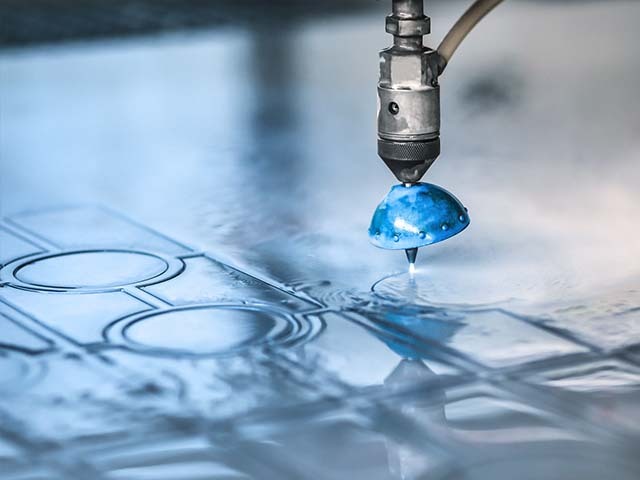 For many of our special alloys, we use micro water jet cutting to prevent heat input into the products. This technology enables a fast and clean processing of our semi-finished materials. Do you need prototype components? 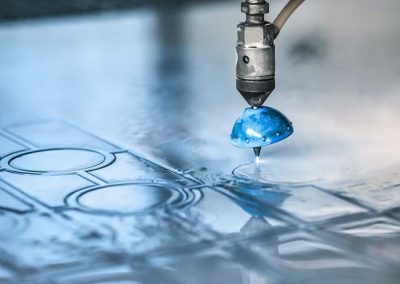 We would be happy to advise you and look forward to a partnership in the field of water jet processing.